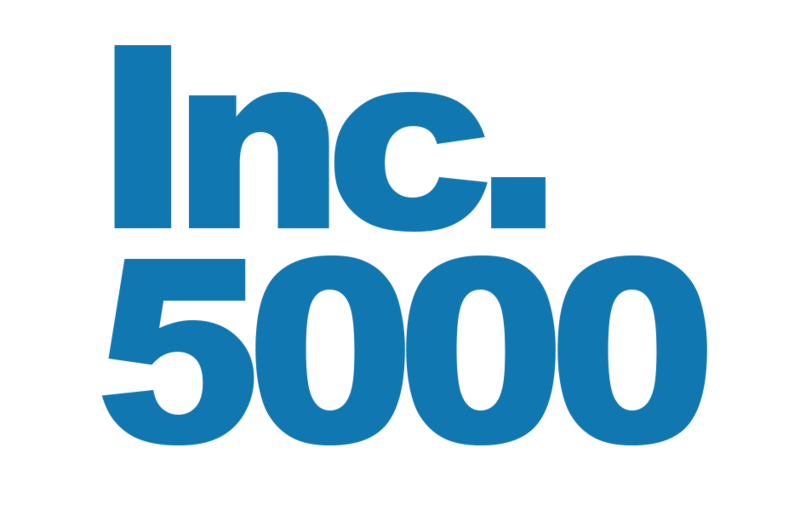 IT Solutions Makes the Inc.5000 list for the 8th Year . The 2015 Inc. 5000 is ranked according to percentage revenue growth when comparing 2011 to 2014. To qualify, companies must have been founded and generating revenue by March 31, 2011. They had to be U.S.-based, privately held, for profit, and independent--not subsidiaries or divisions of other companies--as of December 31, 2014. (Since then, a number of companies on the list have gone public or been acquired.) The minimum revenue required for 2011 is $100,000; the minimum for 2014 is $2 million. For the 8th year, IT Solutions Consulting has made the Inc. 5000 list of the fastest-growing private companies in America with an impressive 3-year growth rate of 45 percent. “Nearly a decade of consistently ranking among the nation’s fastest growing companies is a distinguished honor in itself and to see growth rates like this in our 20th year of business is truly a remarkable achievement,” said Ted Swanson, Founder of IT Solutions. Only 283 of the 5000 have made the list 8+ years, and only 14 of these companies are located in the Mid-Atlantic region. To view the full list visit www.inc.com.